Do you want to step up your blogging game? Are you looking for the best blogging tools to help you manage your website? 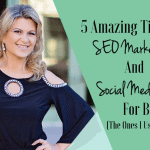 There are different awesome tools, platforms and resources you can use not only to grow your blog, but also to promote your brand and business online. In this article are lots of freebies and blogging tools for beginners that can kickstart your blogging career. Need help in turning your compelling blog ideas to huge profit? Before regarding your website as a business, make sure you are able to produce regular, quality content first. After all, a blog is a passion project, and if you don’t enjoy content production, earning a profit is impossible. Ask yourself. Are you having a hard time making good website content that can improve traffic? Then maybe, you’ll need a little bit of help from certain blogging tools and platforms. This would not only help your productivity level—it can also turn your compelling ideas into huge profit. Don’t know how to start? Are you clueless about popular blogging tools, platforms and resources? Increase your productivity level by investing on blog writing, SEO tools and freebies! Investing on blog management platforms, resources and other blogging tools is a genius move not only for newbie bloggers, but also for the most experienced ones. There’s no need to purchase expensive tools, of course. You can settle on affordable courses, and hope for the best. Freebies are top choices for those people who are just starting out, though. I would understand if you would want to rely on free courses and tutorials first to get as much information. Keep in mind that there are good freebies and bad freebies. As for me, the most reliable free blogging tools I have are from the same individuals whose e-books, courses and training sessions I have paid a lot of money for. Let me share with you my favorite blogging tools and resources! Are you excited to start your own WordPress blog? Need some cool blogging tools and courses? Here are some that I highly recommend to serious newbie bloggers. Are you always on Facebook? Do you think you can use this social media platform to improve your WordPress blog? Facebook is definitely an area you would want to explore when it comes to blog promotion. This ebook’s author was able to grow her Facebook page from 2,000 followers to 100,000 in just 5 months! Crazy feat, right? This entire thing contains a lot of useful tips! Sign up here. Aside from effective blogging tools, you can utilize affiliate marketing to further increase your blogging income and fuel your blogging career. Believe me when I say that this is the course that changed my affiliate marketing income for the better, and very quickly! All newbie bloggers who are determined to make money online need to take this course. Michelle earns more than $50,000 every month through affiliate marketing. In this informative online course, she happily shares effective techniques to help out beginners. This online course is from a mega-blogger named Ruth Soukup, and her free ebooks and emails are lifesavers! 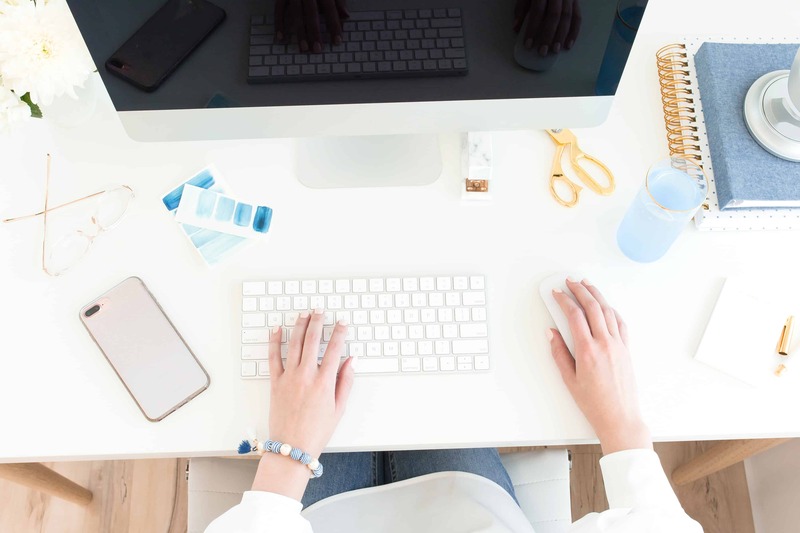 It will help you learn everything you need to know about blogging, from using blogging tools to designing captivating Pinterest images. 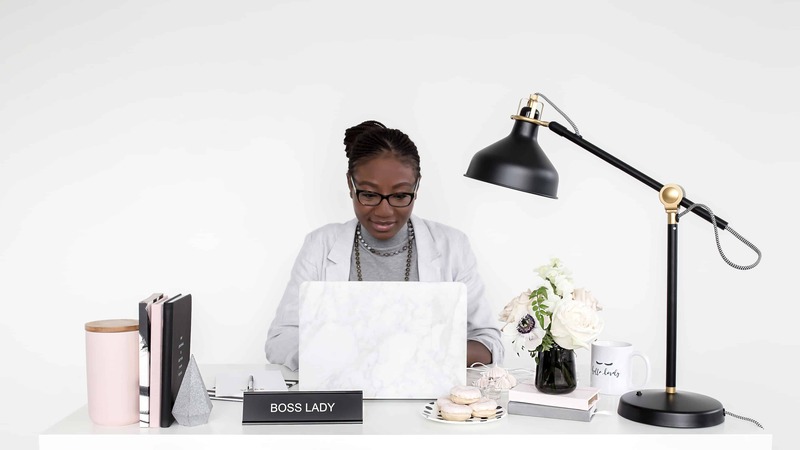 Abby Lawson is an owner of a successful blog, and through her ebook, she shares to people the secrets of her much-deserved success. From technical advice and networking tips to writing compelling content and social media strategies, you can trust this course to provide an amazing information at a very affordable price. Do you want to further improve your Pinterest traffic? If yes, you need more than just cool blogging tools. You need to take this Pinterest Strategy Master Plan. It can help online entrepreneurs and bloggers like you who want to grow their website traffic using efficient Pinterest marketing methods. Through this platform, I managed to get consistent website page views, even during those moments when traffic was really slow for everyone else. I’m sure you would love to get the same results. Both newbie and experienced bloggers would love to continuously increase their website’s page views. Read Lena Gott’s ebook for a lot of helpful details in case you’re feeling stuck or just having a bad blog brainstorming session. From just 17,000 page views monthly, she was able to increase it to an amazing 17,000. What do you think are the different blogging tools she utilized? You would definitely want to hear her best tips. 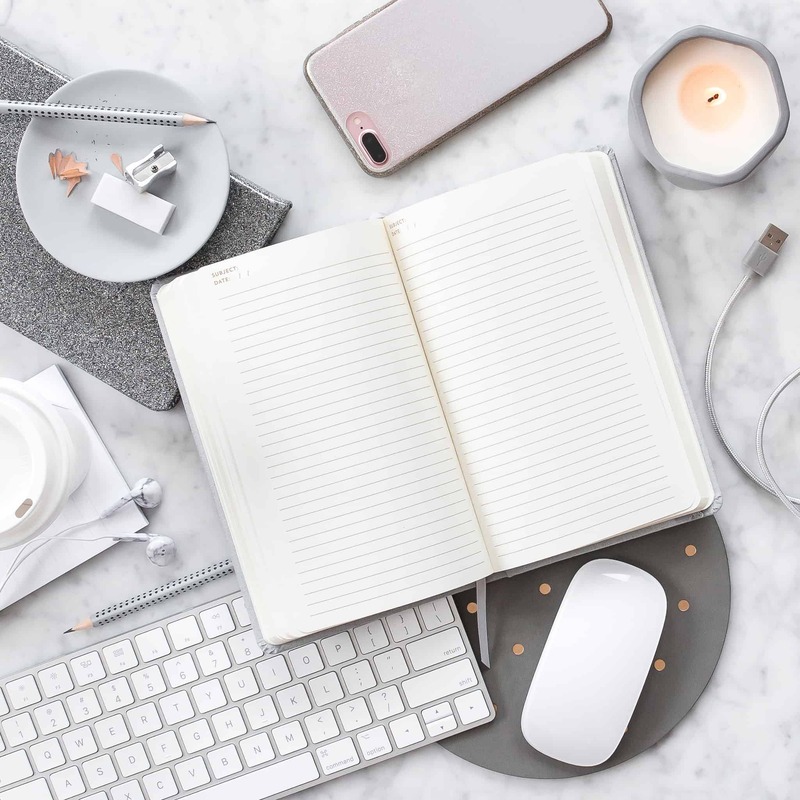 These are just 6 of the many awesome blogging resources and blogging tools you can explore around the digital landscape. Every resource mentioned above covers various aspects not just about blogging, but also about earning money online. If you can, get all of these courses! The best blogging tools and freebies you can get! Grow your online brand by consistently acquiring new knowledge! If you’re not yet ready to invest even just a few dollars to simple blogging tools or courses, then I have good news for you. In this next list, I will enumerate my all-time favorite blogging freebies. Affiliate marketing is the way to go if you are looking for the fastest way to make money online. It has its own challenges, but this ebook can teach you helpful tricks and tips to earn good affiliate income. Just in case you’re not yet sure what affiliate product you should offer, this also includes 100 affiliate programs you can choose from. How to make money with affiliate marketing? Click here for another guide! Get access to “Cheatsheet: 5 More Blogging Tools and Platforms You Can Use For Your Website” by joining our Free Resource Library, just click below! No blogger is an island, so you really need certain blogging tools to help reach out to other blogs and businesses. This specific freebie is made to help online personalities contact brands for sponsored posts, content and other opportunities. Blogging is not only defined by passion—it is also a business opportunity. Are you the kind of blogger who would want to make big money out of your creative juices? This amazing ebook can guide you in increasing your online presence and blogging income. Do you want to learn more about working smarter (not harder!)? This Goal Setting Workbook for Bloggers is one of the most effective blogging tools that can help you clarify your purpose, and prioritize what’s really important. Looking for one of the best blogging tools to help you organize your blog? To be able to capture your target audience, you need to fully optimize your website, and layout every detail strategically. There are a lot of factors that can contribute to success, and one of those is a good website structure. Blog Structure Blueprint is the key to setting up, building and structuring your blog effectively. Are you still looking for the perfect product you can sell in your blog? Well, the answer to that might be in this list. This is just one of the many blogging tools out there that can tell you what type of product you can create and recommend to your followers. This freebie is the perfect starting point of product development. Full of practical blogging tips you can execute right away, this super helpful mini ebook will help you maximize the revenue you are earning from the audience you already have. It’s a game changer. They are offering it for free, but only for a limited time! Do you want to take up an easy, quick course that tackles all blogging components? Then, take this blogging bootcamp. I’m sure you would love to know all the basics contributing to a successful blog, brand and business! There are plenty of blogging tools and platforms that can help beginner bloggers like you. However, many of them are very expensive. Also, there are tons and tons of work that goes into producing a truly successful blog. This ultimate guide can answer almost all of your blogging questions. Need more blogging tools and platforms for your new website? Read on! Many individuals have grown their businesses through blogging. Not only that, they are now living their dream lifestyle, solely from promoting their blog content and growing a social media community. Do you want to be like them? You should know that none of those personalities became successful simply by chance. It took a lot of time and effort, and of course, and useful, time-saving blogging tools. Whether you are starting a blog on WordPress or on any other platform, blogging tools and courses are necessary to be able to work quickly and more efficiently. By utilizing these blogging tools, you can gain more clients and readers without sacrificing your blog content’s quality. The good news? 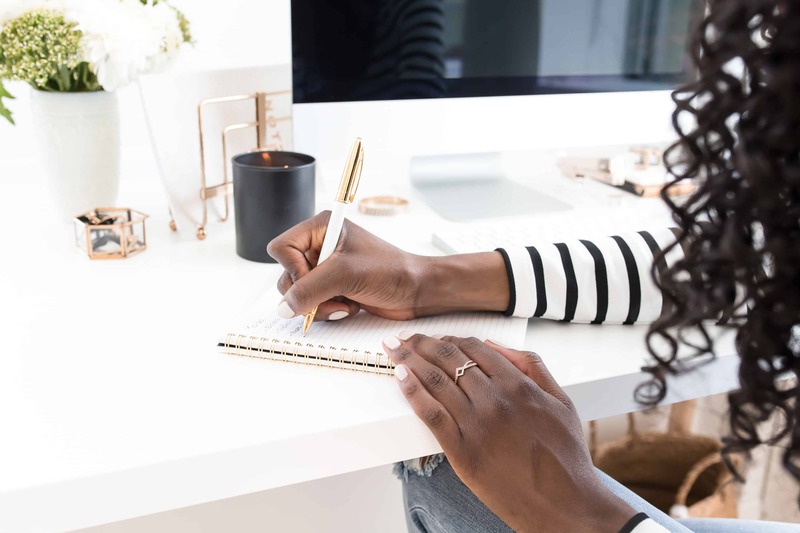 Once you have successfully incorporated the correct blogging tools into a routine, your business will continue to thrive even in your absence. Here are more blogging tools for you to choose from! Looking for helpful social media blogging tools? Do you need to schedule messages, measure ROI from an easy-to-use dashboard, and engage your audiences? Sendible can be the right social media management platform for your personal blog or business. At this day and age, it’s impossible to think of someone who has never used Google’s suite of Sheets, Docs and Slides. It is one of the easiest ways to share, edit and create documents online, for free. Are you looking for blogging tools that can help you make quizzes for your followers? Make it a part of your regular blog content. It can grow your product sales and increase your conversions exponentially. With Fyrebox, you can create your quizzes within minutes. No need to write codes! Looking for blogging tools that can help you write titles, and teach you how to structure your overall content? Well, let HubSpot Blog Topic Generator is at your service. This is a time-saving, efficient blogging platform that can assist you in writing headlines, which as we know, the most important element your page. If you fail to captivate your audience through your headlines, you’ll surely struggle grow your sales and leads. KISSmetrics is an advanced growth tool that can optimize and analyze a platform’s digital marketing performance. If you want to set up automated email campaigns, monitor primary growth segments and get actionable insights, include this in your list of blogging tools. Do you want to utilize a unique, visual way of organizing projects with your teammates? Trello is one of those blogging tools that can see every detail about your project in just one glance. More tips to improve your blog productivity! So, you already know what blogging tools to use to make your tasks easier. But are you still struggling to find balance and productivity? You need blogging tools, platforms and courses, yet you should also develop good time management skills. Once you have published your blog, maintaining regular content and site management can be tough. Can you keep a productive schedule without feeling too preoccupied and overwhelmed? There’s no need to worry, though. 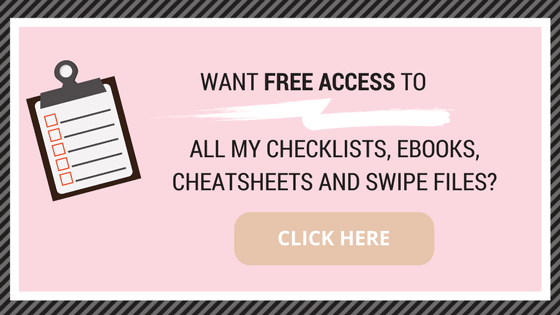 Aside from blogging tools and platforms, I have provided another checklist that can definitely help you. Here are a few techniques that can streamline your blogging routine, and improve your productivity level. Do this, and then eventually, you’ll get more website traffic and make more and more money. Write your plans and your goals. Take down notes, or you’ll forget them all! Make sure that your routine suits your lifestyle. Make a post-publication checklist. Align this with your SEO strategy. Research and install more time-saving blogging tools and plugins. Make more templates to save more time and effort. Avoid distractions. If you can disconnect yourself from some activities, do it. If you can no longer handle the load, why don’t you outsource some tasks? Make your blogger life easier by using the best blogging tools around! Bloggers are creative and hardworking. However, to get more work done, they need to have the ability to manage their time well. Even I needed to improve my time management skills to grow a bigger income. Also, remember, you are just a single human being working on an overwhelming blogging routine. The reality? You need to use the right blogging tools to get significant results. Utilize this technology to keep up with the strong demand for blog content. Take note of these blogging tool categories, and use them as a guide in choosing the right ones that suit your needs. Click here for another list of blogging tools that can save you immense time and effort! ARE THERE OTHER BLOGGING TOOLS THAT HAVE SAVED YOUR TIME, IMPROVED YOUR PRODUCTIVITY, AND MADE YOU A BETTER BLOGGER? LEAVE A COMMENT AND LET’S CONNECT! I WOULD LOVE TO HEAR FROM YOU!